Easy To Used Continuous Spray. Ultrabond Technology Provides 17 Day Waterproof Protection. Contains Sunscreen and Coat Conditioners. 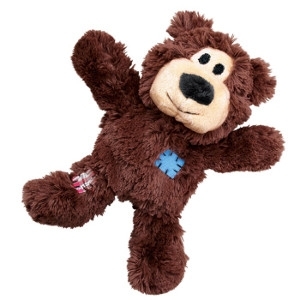 Safe and Effective Alternative To Spot On Treatments. Epa Registered Permethrin and Pyrethrin Formulation. 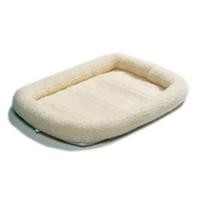 Advantage® II For Large Cats, 2 Pk. Advantage® II controls against all flea life stages. Kills through contact. Fleas don't have to bite to die. 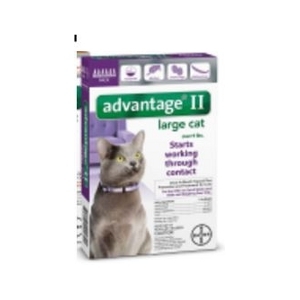 Advantage® II for large cats is a convenient monthly topical application that is for use on cats weighing 9 lbs or more. 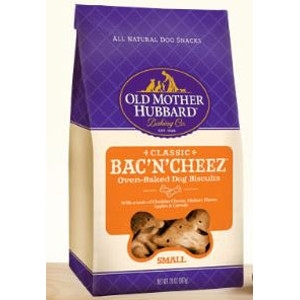 Classic Bac' N' Cheez Oven-Baked Dog Biscuits 3.5 Oz. 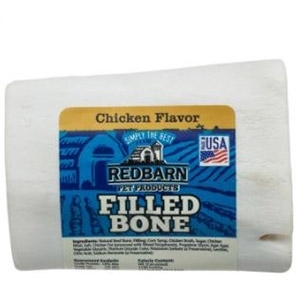 Our classic Bac'N'Cheez® bone-shaped biscuits are oven-baked with a taste of Cheddar Cheese & Hickory Flavor. The comfortable EasySport harness is fully adjustable and padded throughout. The elasticized neckline allows for a cozy fit, and the two quick snap buckles make the harness easy to get on and off. 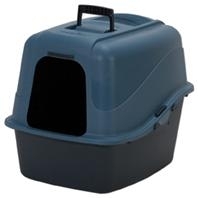 The top handle provides an extra degree of safety when you need to control your dog quickly. Ideal for everyday wear, the EasySport Harness lets your dog enjoy life's adventures in comfort and style. Assorted colors and sizes. 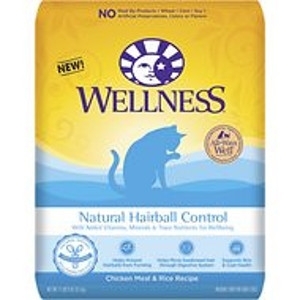 Wellness® Natural Hairball Control formula features a special natural fiber blend that helps move hair and already-formed hairballs through cats’ digestive system.Includes wholesome, savory protein sources cats will love like deboned chicken and turkey.Vitamins and minerals to support skin and coat health, resulting in fewer stray hairs being ingested, and a precise blend of natural fiber to move hairballs through the digestive tract more easily.Thoughtfully balanced with antioxidant-loaded cranberries and L-Carnitine to promote a healthy weight, the recipe supports whole body health and well-being. 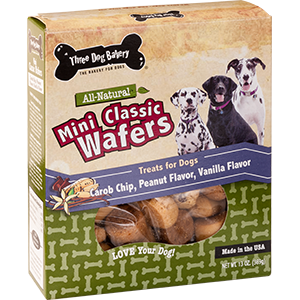 Three Dog Bakery Mini Classic Wafers 13 oz. Enjoy our Classic Wafers in Mini Size - Purrfect for small dogs, yet are great for medium size and large dogs as well and are great for training. 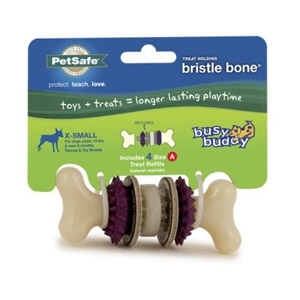 Even senior dogs and dogs with dental issues easily enjoy these soft-baked delights. 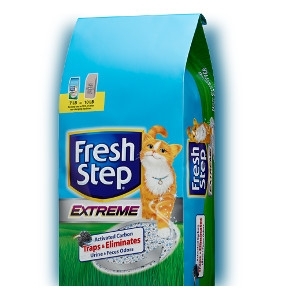 Fresh Step Extreme Clay Cat Litter 14 lb. 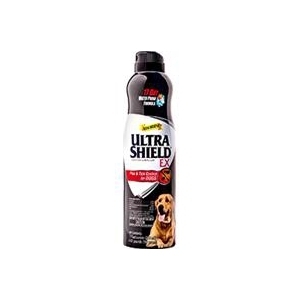 Extreme Control Unscented: Need stronger odor control without the added scent? Extreme Control Unscented to the rescue. 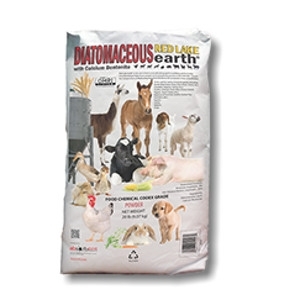 Red Lake Earth Diatomaceous Earth 20 lb. Red Lake Earth (RLE) contains a unique, naturally occurring blend ofDiatomaceous Earth and Montmorillonite. All Red Lake Earth products meet Food and Feed Grades pecifications. Red Lake Diatomaceous Earth is approved for use as an anti-caking agent or pelleting aid in all types of animal feed, in amounts not to exceed 2% of the total diet. Red Lake Earth will improve the flowability and mixability of all types of animal feed. RLE Diatomaceous Earth is also OMRI Listed (Organic Materials Review Institute) for use in Organic Production. Our Diatomaceous Earth has also been approved by EPA for use as a natural insecticide. 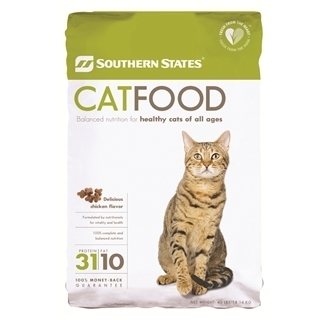 Southern States Cat Food - 40 lb. 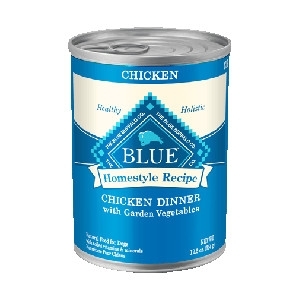 BLUE Homestyle Recipe with Garden Vegetables 12 Pk. 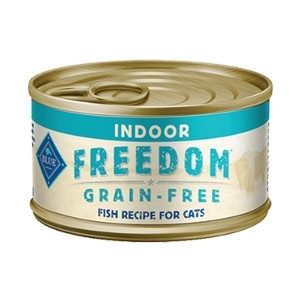 BLUE Freedom Grain-Free Indoor Fish Recipe 12 Pk. 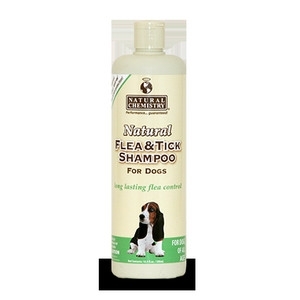 Natural Flea & Tick Shampoo for Dogs 16.9 oz. 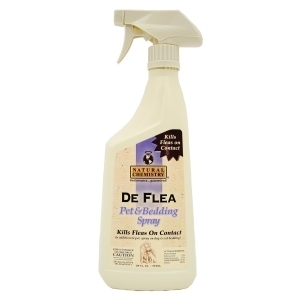 Long Lasting Flea Control. Natural Flea & Tick Shampoo for Dogs is made with natural cinnamon oil, clove oil and cedar wood oil which kills fleas & ticks by contact and fully effective up to 7 days. This product is also effective on black flies & mosquitoes. 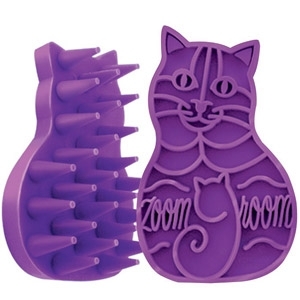 Kills fleas on contact. 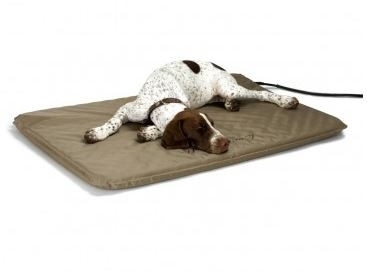 Can be used on pets, bedding or carpets. Can be used in conjunction with spot ons. Our new kibble blend features the same variety of tastes and textures that always gets tails wagging-now with green kibble! This antioxidant-rich dry dog food contains high quality ingredients including vegetables plus 23 essential vitamins & minerals. And we naturally kept our signature mix of crunchy kibble and meaty bits making a delicious meal with complete and balanced nutrition that you can feel good about serving every day. After all when it comes to your four-legged family every bit counts. 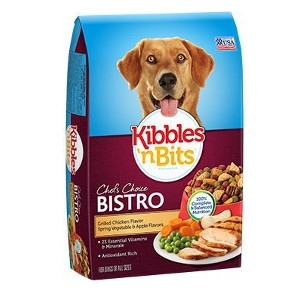 As part of our Chef's Choice line of culinary-inspired foods every bite of our Bistro Grilled Chicken Flavor dry dog food is bursting with a medley of bistro-style flavors. 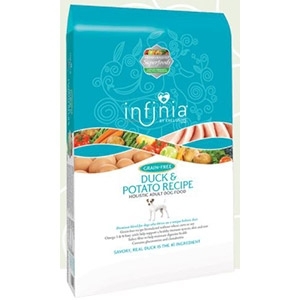 Thoughtfully prepared with the savory tastes of grilled chicken spring vegetables and baked apple this irresistible meal is made with high-quality ingredients that offer your dog complete balanced nutrition. 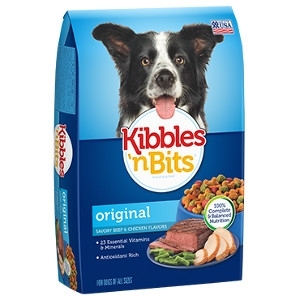 It's a deliciously satisfying meal you can feel good about serving your dog every day! Made With All Natural Ingredients. 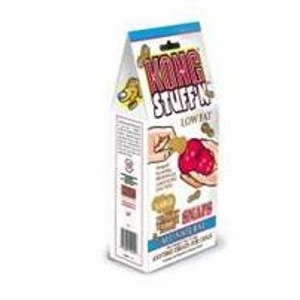 Contains No Peanut Allergens.